What the best cooker for solar panels? 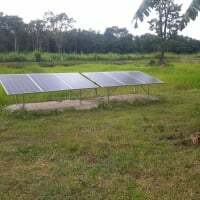 Can I run a solar water pump 24V/25A/600W with 2 or three 250W solar panels. Off grid solar powered washing machine and dryer. Phantom Loads - Oh my! 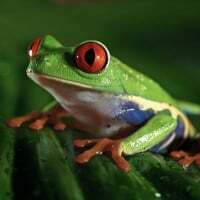 What do you think of this video on conservation? What does a Fridge amp rating mean?